In a 27-year summertime tradition, the South Florida chapter of the Hospitality Sales & Marketing Association International (HSMAI) welcomed more than 130 South Florida tourism industry members for its annual gala and charity auction, this year benefiting PACE Center for Girls Broward. 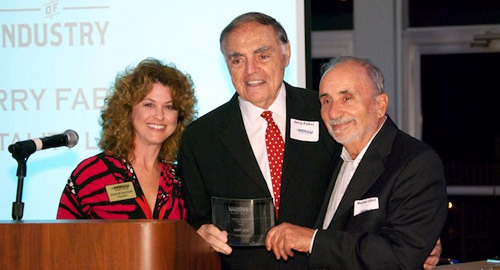 A highlight of the event, held at Hyatt Regency Pier Sixty-Six Piertop, was the presentation of the 2010 Hospitality Legend of the Year Award to Jerry Faber, longtime president of Jungle Queen Riverboat Cruises and tourism pioneer. The Hospitality Legend of the Year award is given for outstanding contributions to the local tourism/hospitality industry. 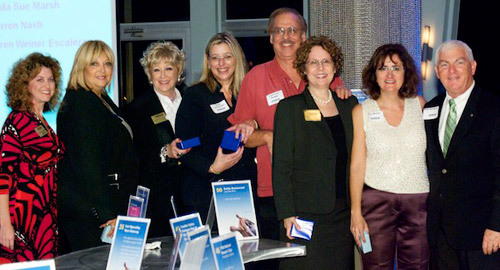 Jerry Faber has been an active and enthusiastic tourism supporter over the years, holding leadership roles and board positions with the Greater Fort Lauderdale Convention & Visitors Bureau’s Marketing Advisory Committee, Beach Council, Greater Fort Lauderdale Chamber of Commerce, Barnett Bank Board of Directors, and many other tourism-related boards and activities. Jerry has generously supported many charitable organizations and presently serves on the Board of Directors for P.A.C.E. Center for Girls. Jungle Queen Riverboat Cruises celebrates its 75th anniversary this year and continues to be a Fort Lauderdale tradition. 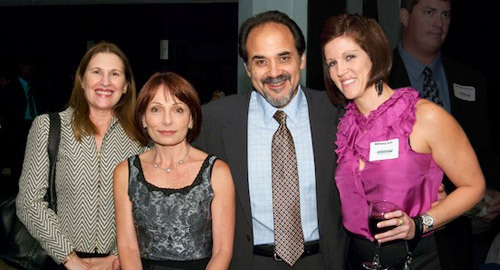 Michael Del Gigante is president and executive creative director of MDG Advertising. MDG Advertising, a full-service Florida advertising agency, with offices in Boca Raton and New York, NY, specializes in developing targeted, online marketing solutions, exceptional creative executions and solid branding and media planning strategies that give clients a competitive advantage. To view all MDG corporate identity projects, collateral design, signage, TV and Web design, click here.